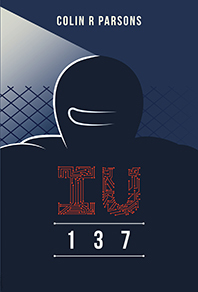 Deep in the heart of the Lucan Institute is the dormant form of the android: IU-137. The robot is the life's work of Professor Jarrad Shamtack. But...its about to be controlled by an unknown source, and will attack and destroy at will. Can Professor Shamtack and his two henchmen Huey and Bod get his beloved robot back? This is only the beginning! Free on Amazon kindle and Smashwords.